I am constantly telling my book nerd friends how much I love Scribd, and it only makes sense to shout out my love for this service on the blog! First, what is Scribd? Well, Scribd is a subscription service for audiobooks, ebooks, and more. What you get with a subscription to Scribd is 3 eBook and 1 audiobook credit a month that can be used in the HUGE library! There are also comics, sheet music, and documents – which to be honest I’m not quite sure what that entails, but I’m sure it’s a cool feature for those who have a use for it. I use my audiobook credit right away every month, but for the eBook credits I find myself accumulating them (which you can accumulate up to 3 months worth) or just using them on books I know I’ll want to read later. This isn’t for lack of content though, more like there’s too much to choose from and I’m a slow reader. There are so many books to choose from, in every genre you can think of, and a ton of new releases and bestsellers. Scribd Unlimited and Scrib Selects: these are audiobooks and eBooks that you don’t have to use one of your monthly credits on. Unlimited are titles that are always free to read and never expire, while Selects are books chosen monthly that will be free for a certain amount of time and then expire. There are great titles in both unlimited and selects, but my favorite thing to do at the beginning of the month is check out the new selects. 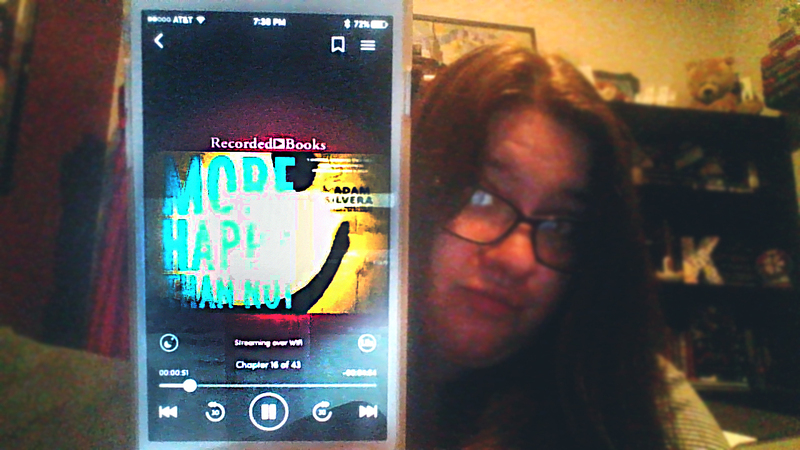 This month I was pumped to find that More Happy Than Not by Adam Silvera was on the audiobook select list. Last month Simon Vs. The Homo Sapiens Agenda was among the audiobook selects. My point is, these are sought after titles. So many good books are available every month, and then I still have my credits to spend. I have never listened to as many audiobooks as I have in the last few months that I’ve had Scribd. The best part about all of this has to be the price. You ready for this? All this sweet sweet audio and eBook gold is only $8.99 a month!!! That price doesn’t make me cry every month like another audiobook subscription, I’m for some reason still using, does. Don’t get me wrong, I love Aduible too, but $14.99 for one credit a month is pushing my budget a little too much. So let’s recap. 3 eBooks and 1 audiobook a month for less than the price of most paperback books. Have I convinced you yet? Well if I have then use this link to get 2 months FREE! –> CLICK ME! Signing up on your own will gets you a 14-day free trial, but using my link will get you 2 months! That’s 6 eBooks and 2 audiobooks, plus all the selects and unlimited reads you want! I’ll leave you with this really low quality picture (thanks webcam) of me listening to MHTN while creating this post. Let me know if I’ve convinced you to sign up for Scribd, or just comment if you are a Scribd user yourself and you love it just as much as I do! If you weren’t aware I am apart of the Apollycon blogger team! This is one of my FAVORITE events every year and would encourage any one planning on attending to go! Today the AMAZING author line-up was announced on Apollycon social media pages. Check out! And then keep reading for awesome registration information. 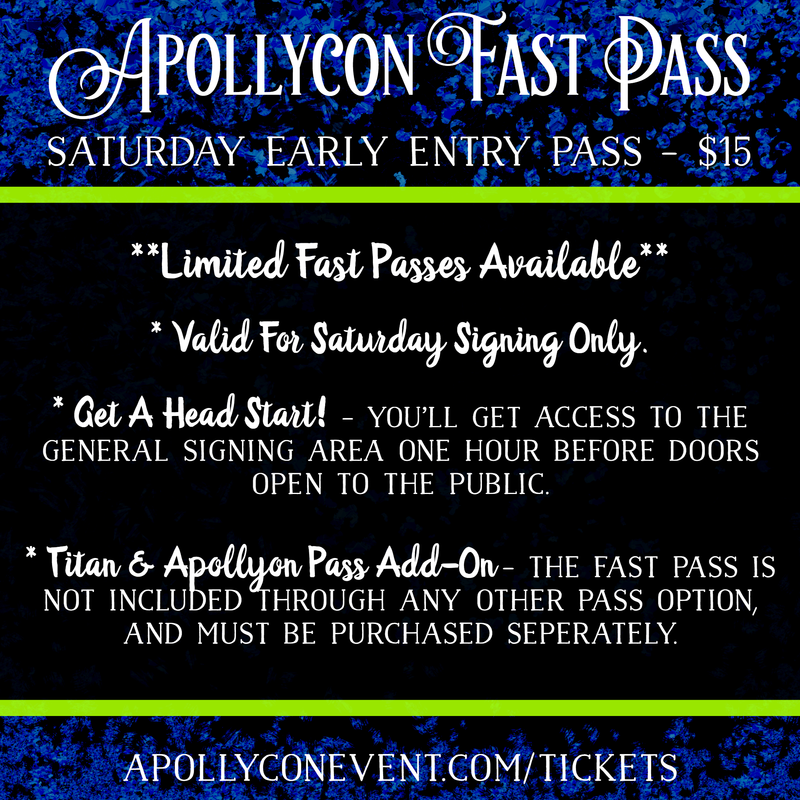 Apollycon 2017 will feature four different tiered pass levels available to enhance your Apollycon experience: The Titan Pass, the Apollyon Pass, the Demigod Pass, and the FAST PASS. 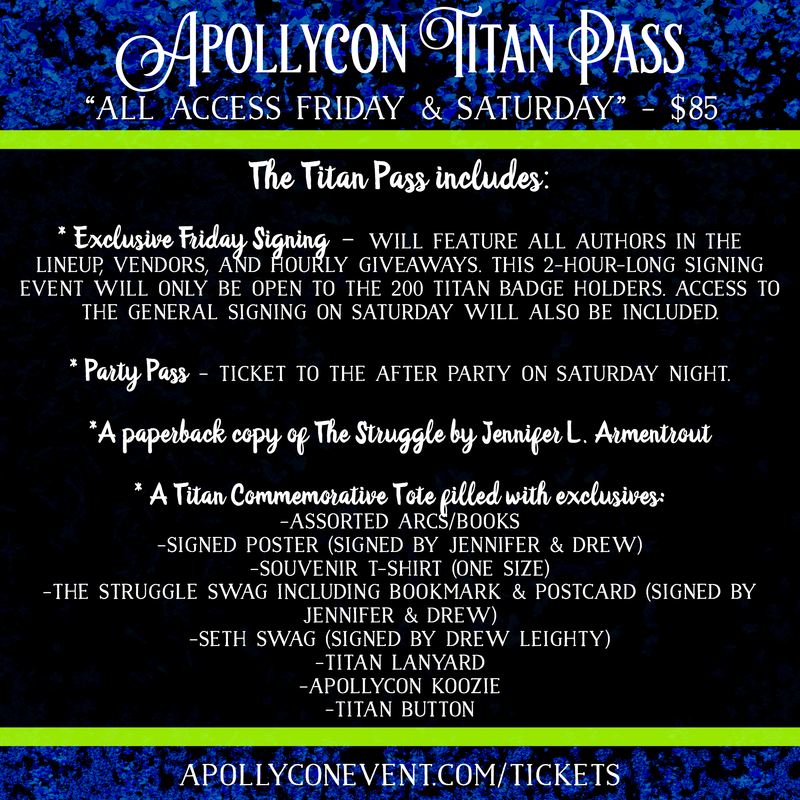 This pass grants you early access to the general signing area on Saturday ONE HOUR before we open the doors to everyone else. You will be able to get your books signed during this hour. **You will still have access to the signing beyond the “early entry” time period. This pass is only valid for the Saturday signing. 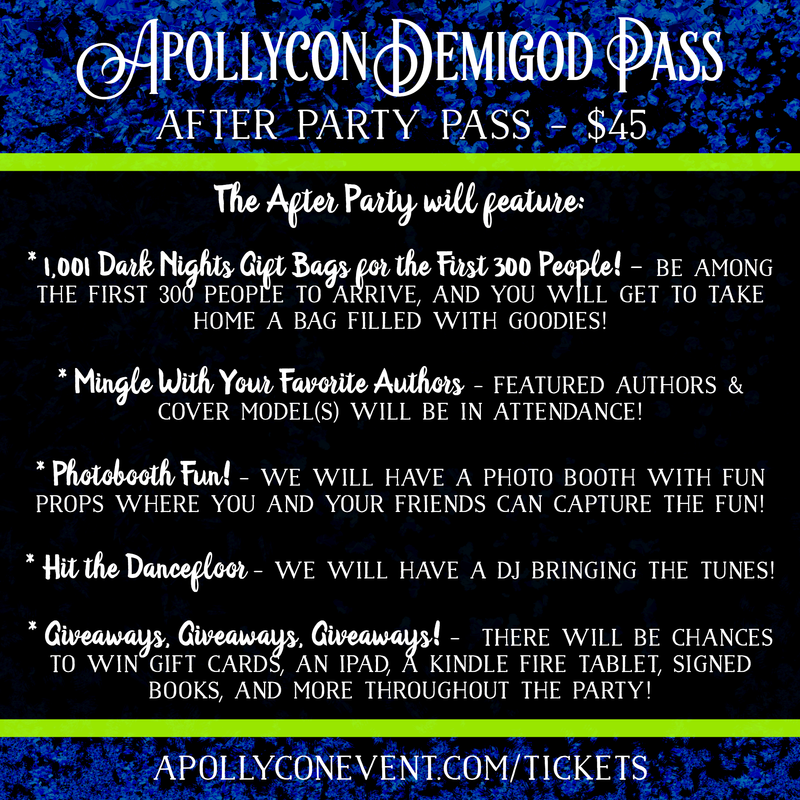 GIVEAWAY: Click below to enter to win a FRONT OF THE LINE PASS for Apollycon 2017!! You can only win this by stopping by the Apollycon bloggers. 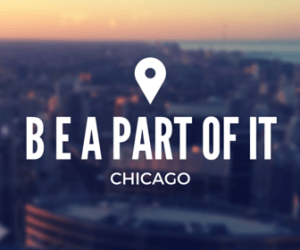 BEA (also known as Book Expo America) is in Chicago this year and I know it will be a first time in Chicago for people so why not give a small introduction to this amazing city? Where did the idea of BEA Part of it come from? 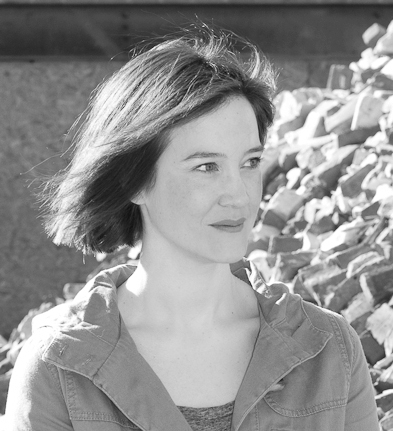 Estelle from Rather Be Reading started the BEA Part of It series — a guide for everyone who was traveling to NYC for BEA. She wanted to share her home with everyone who was visiting and point out some of her favorite spots, give ideas for places to go, and recommend things to do. Brittany from Book Addict’s Guide asked me if I would be interested in helping and I said of course! Make sure to check out Brittany’s post here. (Brittany also has a really great post if this happens to be your first year at BEA!) This year, I’ll be sharing some of my favorite Chicago attractions along with some other Chicago area friends Heidi from YA Bibliophile and Jaime & Erin from Fiction Fare! One thing I will tell you to do while you are at the airport: get some Chicago mix popcorn! 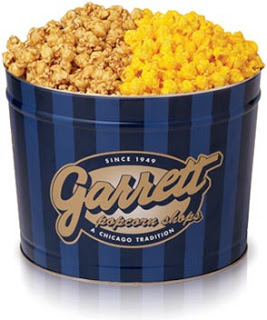 What is Chicago mix popcorn? It is a blend of half caramel corn and half cheese corn in the same bag. I know this sounds WEIRD but it WORKS! There are many places to get these in both airports as well as throughout the city. Garrett’s is my favorite but Nuts on Clark is also delicious. Make sure to grab some once you land or before you leave! Most people will not have a car (which is fine because Chicago parking is expensive!) so you will be relying on public transportation and the use of cabs or Uber/Lyft. My suggestion is to use the Google Maps App. Google Maps allows you to pick public transportation as an option and I have never been steered wrong when navigating to a new place. If you want to save time I would suggest getting an Uber or Lyft. Both of these have Apps that you can hook your credit card up to (or Paypal I believe). I use Lyft to get around the city and my rides almost never go above $15. 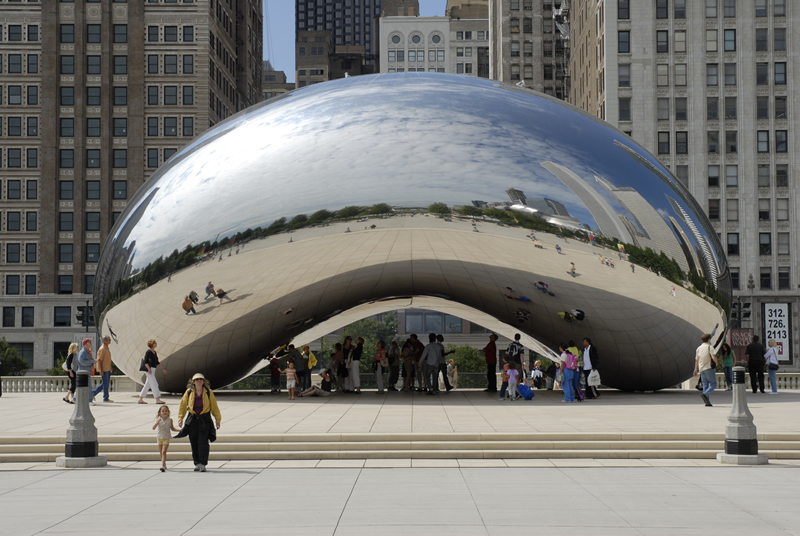 The “Bean”/Millennium Park: Cloud Gate (or known to most people as The Bean) is located inMillennium Park. While The Bean is why most people head to Millennium Park, there are a ton of other things to see while you’re there! Hopefully the weather cooperates and you get a chance to walk around. Navy Pier: Navy Pier is a fun place to visit and walk around! Usually I would reccomend riding the ferris wheel (the one featured in Divergent!) but it is currently closed for construction and won’t open until the end of May. The Shedd Aquarium is the largest indoor aquarium in the world and is really a fun place to spend an afternoon! Right near there is the Field Museum, which features the really awesome Dinosaur SUE!! I mean I guess there is other cool stuff to do there but come on, DINOSAUR. If space is more your fortay then you want to check out Adler Planetarium! There is quite a bit to choose from inside the convention hall (including a Starbucks!) This is probably the best option for lunch since there is very little within reasonable walking distance of the convention center! One place I insist you stop while in town is Portillo’s. Chicago hot dog, beef sandwiches, cheese fries, burgers and even amazing salads…I have yet to try something here I didn’t like!!! When in Chicago you need to get some Chicago style pizza! 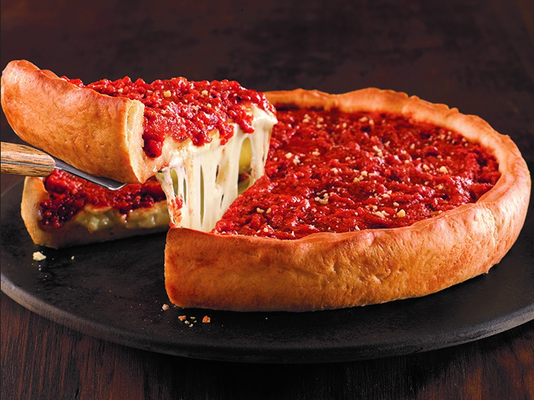 Lou Malnati’s has the more delicious crust but Giordano’s have tastier sauce (also pictured here) . I like Lou’s sausage pizza but Giordano’s has the best stuffed spinach pizza. It really is a toss up between these two! Honorable mention goes to Gino’s East. Yummy breakfast can be found at Yolk (south Loop location is closest to McCormick Place). If you are looking to try some delicious beer while in town Vice District Brewing Tap Room is close to McCormick place otherwise Revolution has a Brew Pub location on the northside. Little Italy/Taylor Street: McCormick Place is about 10-15 minute drive from Little Italy and there are quite a few restaurants worth mentioning! Fontano’s Subs if you are looking for some of the best subs in the city, Big G’s does pizza by the slice plus open late and delivers to McCormick Place and Mario’s Italian Lemonade on Taylor street for yummy Italian ice! Chicago is a big city so if you feel like traveling here are my favorite places: Kuma’s Corner has the best burgers I have ever eaten. I waited almost 2 hours before and it was so worth it. Bang Bang! Pie Shop has delicious pie and biscuits available all day. Cheesie’s Pub & Grub has the yummiest “gourmet” grilled cheese around. Wasabi is my go to for ramen (plus the most delicious pork belly buns). I love donuts and Chicago has some amazing places to get some! 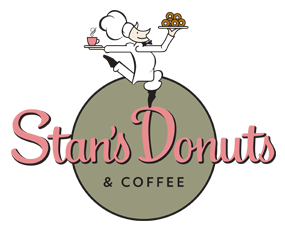 Stan’s Donuts & Coffee: I love Stan’s! They have a very wide selection and I am fairly certainthe 26 East Roosevelt Road location delivers to the hotel connected to the McCormick Place! They also have gelato and make gelato milkshakes!!! Glazed & Infused: Glazed might be my favorite (sorry Stan’s!) but they closed the location closest to my house (excuse you). They don’t deliver but if you find yourself out and about it is totally worth stopping in! I will say the Maple Bacon Long John might be my all time favorite donut. Firecakes: The number 1 thing I can say about Firecakes is that I have never eaten a fresher donut. They don’t have a huge selection but I have yet to have a donut from them that is 100% delicious. Also they may deliver if you plan ahead and get a dozen. Let me know if you have any other unanswered questions about Chicago and I can hopefully help you out!! 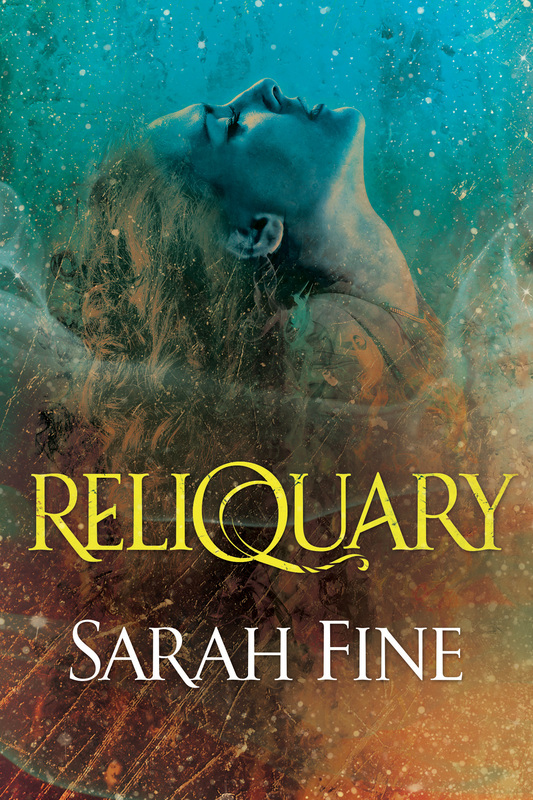 I think duologies are my favorite thing right now, especially in YA. You don’t have to wait YEARS for the conclusion (love/hate waiting really tho). Originally I started reading The Orphan Queen over a year ago. I was once again falling in love with another of Jodi’s stories (if you haven’t read Incarnate series yet GET ON IT! I mean they are all out now so you have no excuse). I got about 75% into The Orphan Queen and I was like THIS IS SO AWESOME WIL IS SUCH A BADASS. But then the internet had to go ruin my fun. No one spoiled the book but EVERYONE who finished was shouting CLIFFHANGER! I hate cliffhangers. OK hate is not the right word…I just hate the wait between cliffhanger and next book. Since everyone kept talking about the brutal cliffhanger I stopped reading. Yes I totally have it in me to just STOP. I would rather leave a book unfinished then wait after a cliffhanger. So wait I did until a copy of The Mirror King was placed in my hands. I went back a re-read what I had already read and instantly jumped into The Mirror King upon finishing. Why am I telling you this story? Well because you are lucky enough to not need agonize between reading book 1 and book 2 because BOOK 2 IS OUT TODAY!! Get yourself to your local bookstore (or library!!) 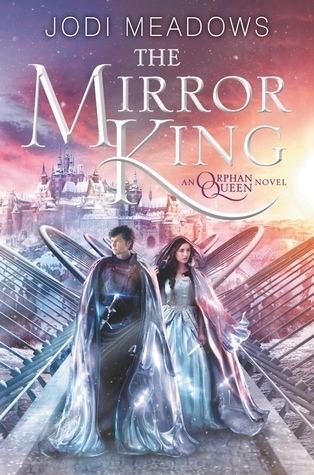 and pick up a copy of not only Orphan Queen but also Mirror King! Also if either establishments don’t have said books you should totally request them to get a copy for optimum consumption. OR!!! 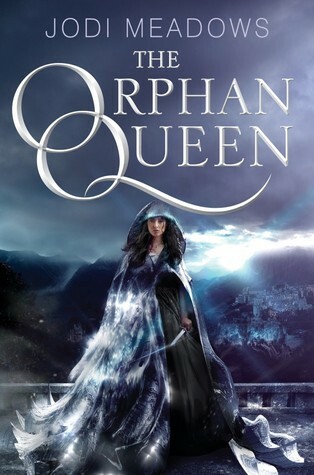 You can enter my giveaway below for an ebook of The Orphan Queen so you too can experience the awesome that is a Jodi story. 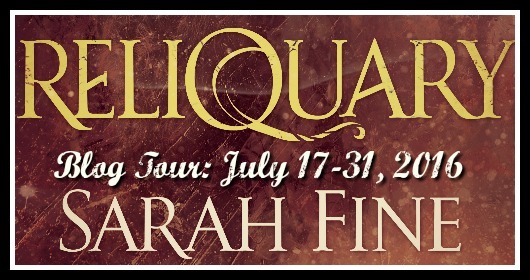 I’m giving away not one but TWO ebooks of The Orphan Queen!! It’s April fourth and as any Divergent fan knows it is Four Day! Today not only are we going to celebrate the heck out of our favorite Dauntless cutie, but we’re going to be giving away 4 copies of Four: A Divergent Collection. That’s right initiates, 4 chances to win one of these babies! And by celebrate Four I of course mean drool over these gifs of Theo James, because is he not the most delicious thing ever? Some of my favorite Theo faces! Who else is planning on stalking this mans house? Not me of course…. Gotta love a man who knows his flamingos! I hope you didn’t drool all over your computer, rendering it useless, because you still need to enter our giveaway! 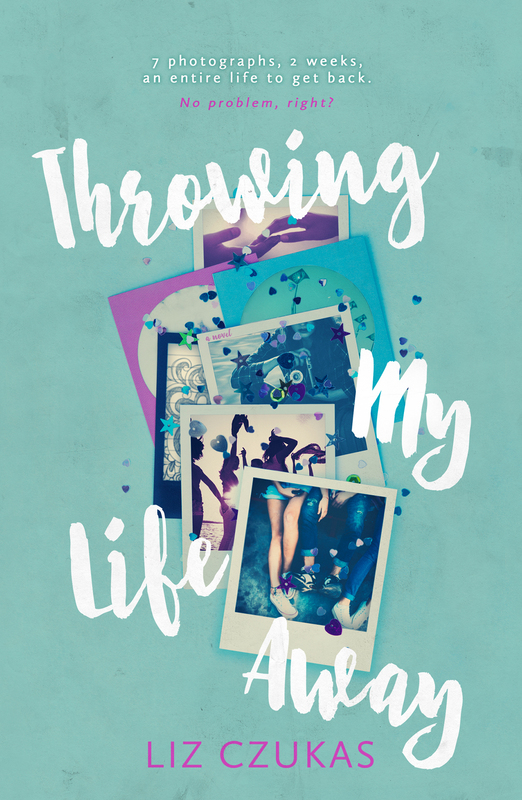 We’re giving two copies away here, on the blog, and then be sure to find both Katie (@polishedpage) and I (@kyliekaemke) on Twitter where we’ll each be having a flash giveaway for a copy. I promised you four chances and that you shall get! So enter our blog giveaway by clicking the image below, hope the rest of your Four/Four is amazing, and we’ll see you on Twitter!